From more than 1500 reviews. Thank you for making our stay at Duke Hotel so memorable. Your personal attention and professional service made our time here feel both luxurious and friendly. The last 3 days of our honeymoon have felt extra special thanks to your generosity & hospitality. 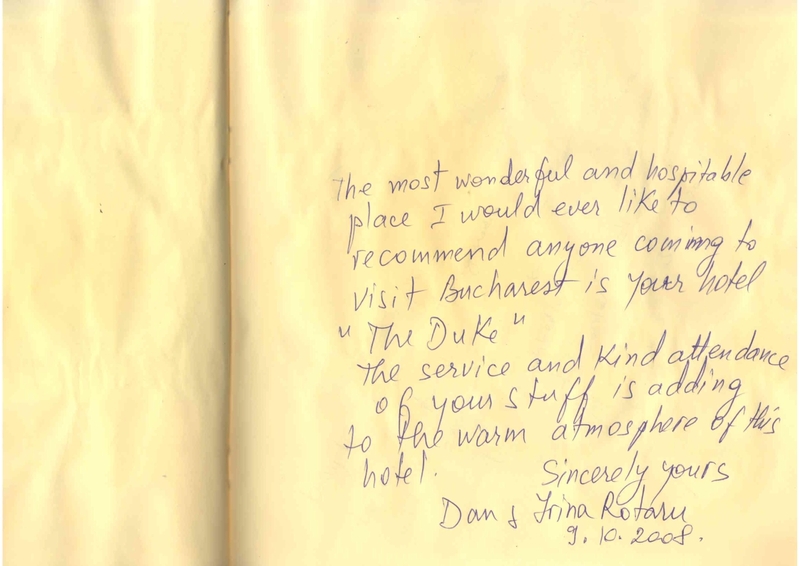 The most wonderful and hospitable place I would ever like to recommend anyone coming to visit Bucharest is your hotel “The Duke”. The service and kind attendance of your stuff is adding to the warm athmosphere of this hotel. 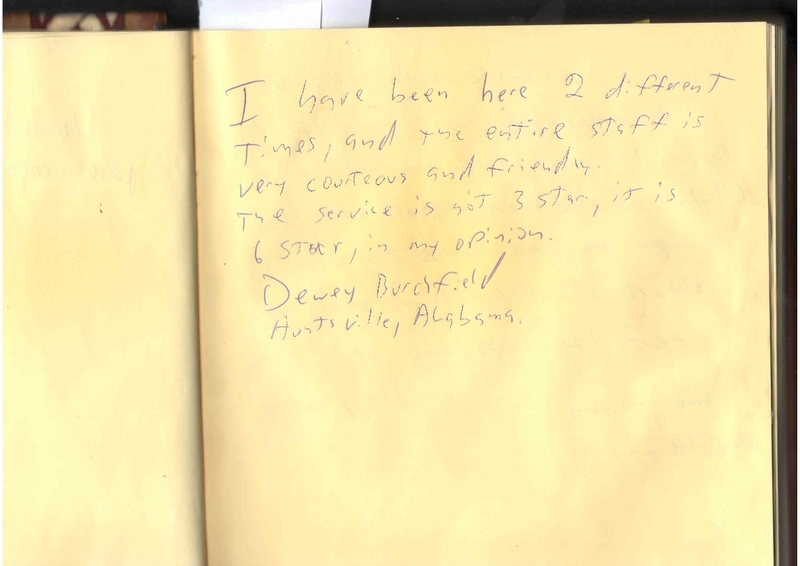 I have been here two different times, and the entire staff is very courteous and friendly. The service is not 3 star, it is 6 star, in my opinion. 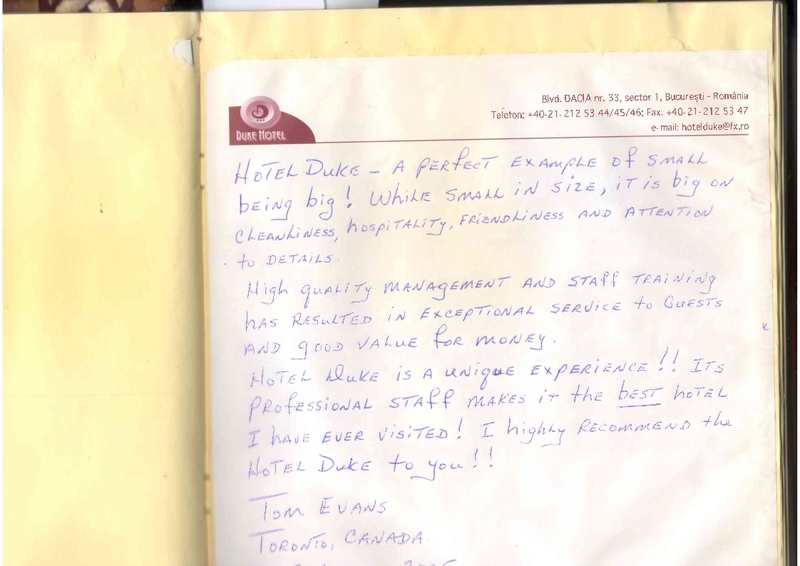 Hotel Duke – A perfect exemple of small being big! While small in size, it is big on cleanliness, hospitality, friendliness and attention to details. 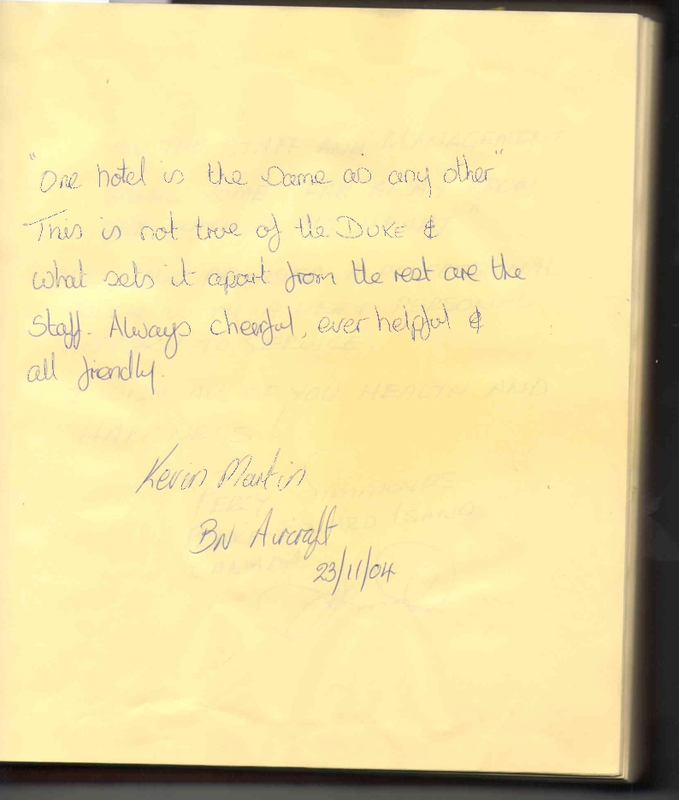 High quality management and staff training has resulted in exceptional service to guests and good value to for money. Hotel Duke is a unique experience!! 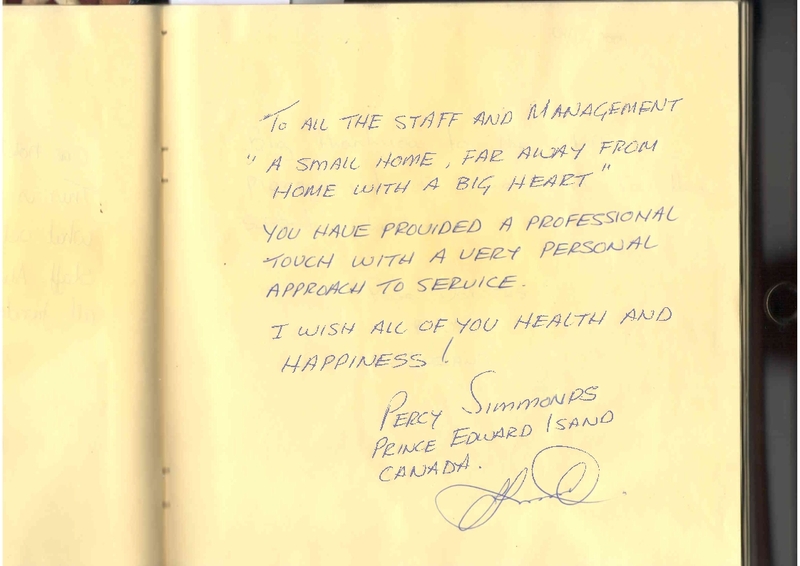 Its professional staff makes it the best hotel I have ever visited! I highly recommend the Hotel Duke to you!! You have provided a professional touch with a very personal approach to service. I wish all of you health and happiness! This is not true of the Duke and what sets it apart from the rest are the Staff. Always cheerful, ever helpful and all friendly.